Pete shares with Foundr the secret on how he and his partners were able to maneuver Simply Headsets, a company he co-founded, to e-commerce success. The coolest thing has been the clients we’ve been able to help. 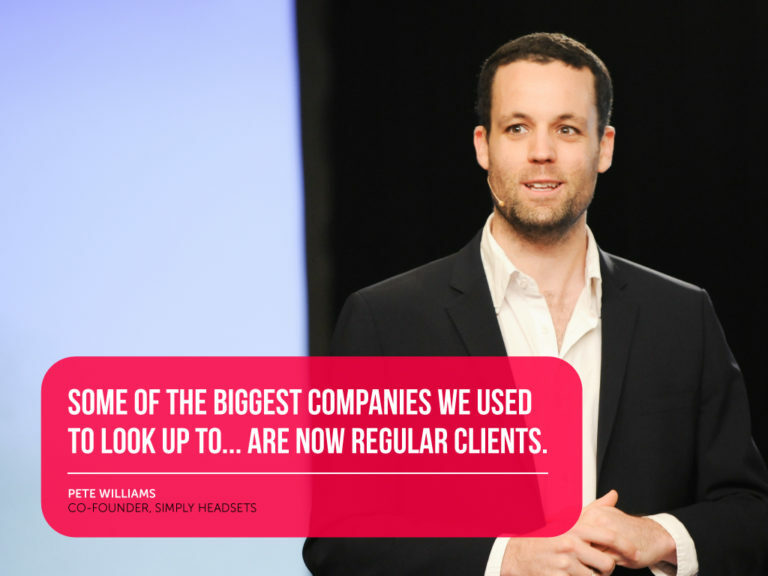 Some of the biggest companies we used to look up to are now regular clients. Manage your stock wisely…and dropship if you can. Everyone focuses on their web traffic and conversions, and thinks stock and dispatch will take care of themselves. They don’t, and can be a time sink. Learn straight from the experts! Read the full article here: https://foundrmag.com/starting-ecommerce-business/.